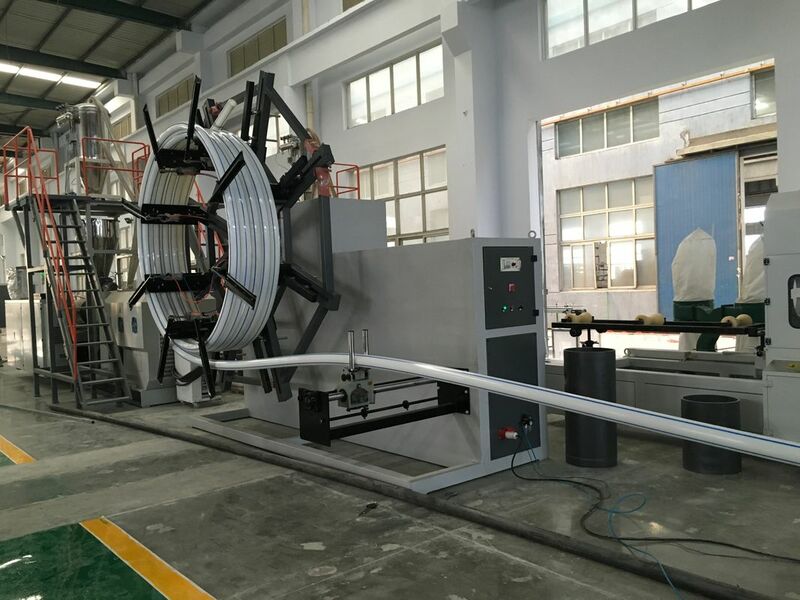 This HDPE pipe line is mainly used for producing HDPE water supply pipe, gas supply pipe. 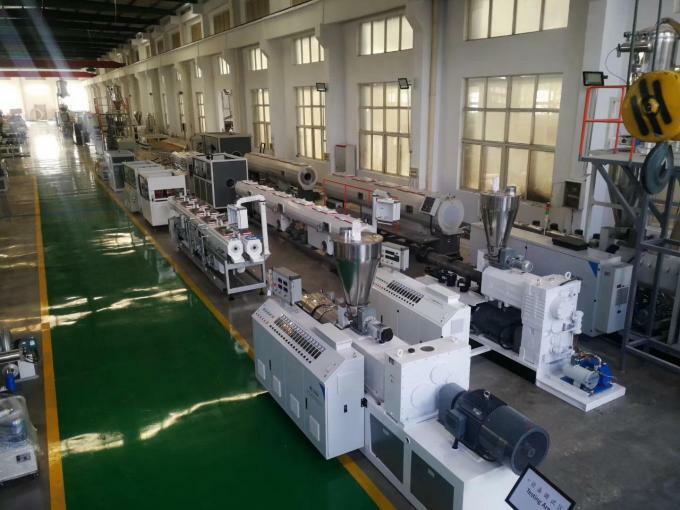 It is composed by SJ series single screw extruder, mould, vacuum cooling tank, spray cooling tank, haul-off machine, no dust cutting machine(sometimes winder), stacker, etc. 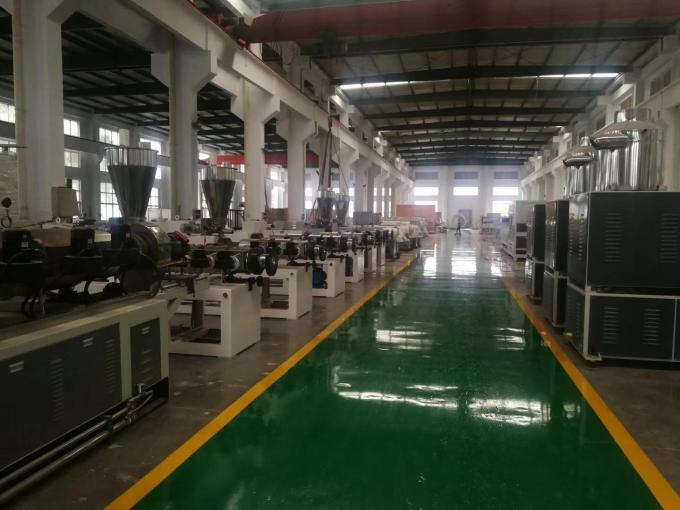 It could also apply to hogh speed extrusion of PE PP ABS material. The production line has advantage of compact structure, high automation and stable performance. 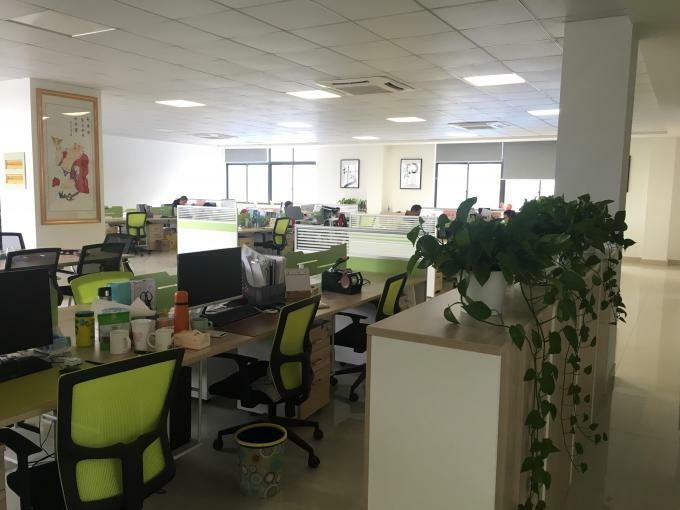 Welcome to visit our factory and check our machines when you are in China! How to get a accurate quotation? Plz tell us which kind of pipe you want to produce(PP, PE, PVC or any others)? It will be better if you can send me some pictures of the pipe you want to produce. What is the pipe diameter and thickness(pipe pressure) you want to produce?